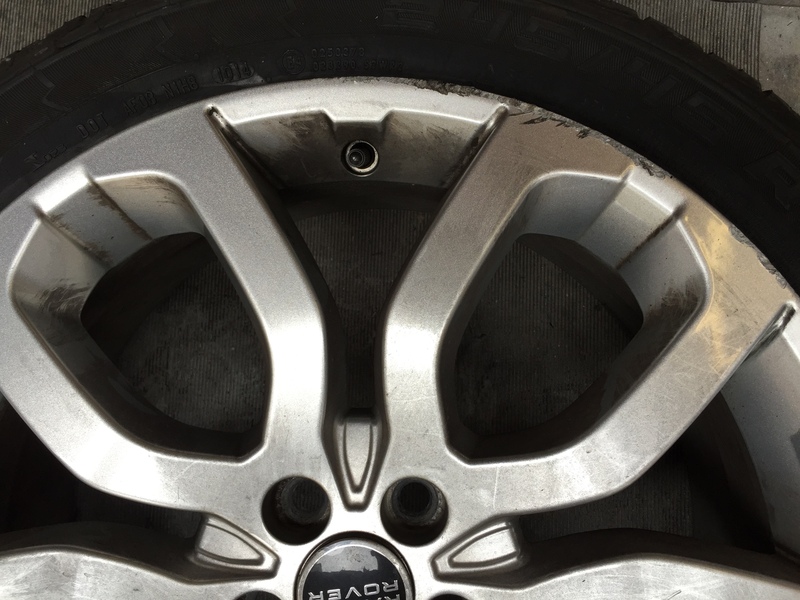 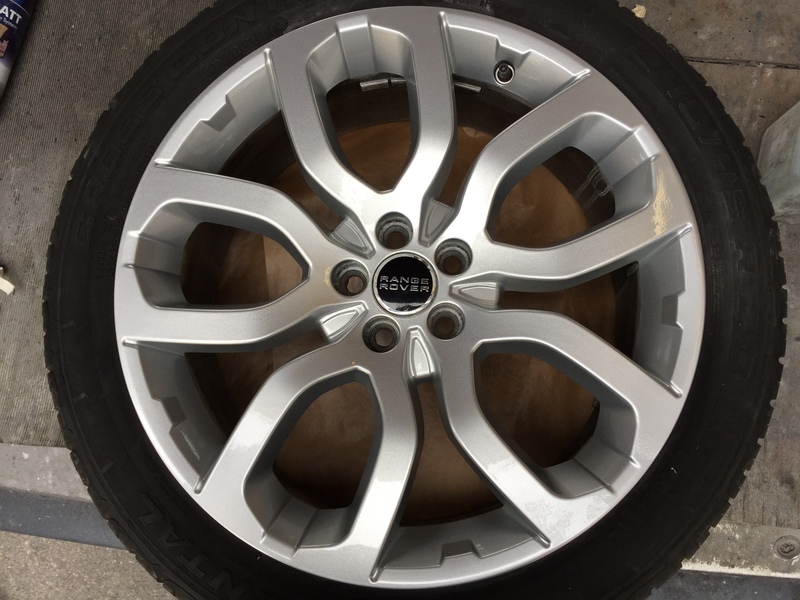 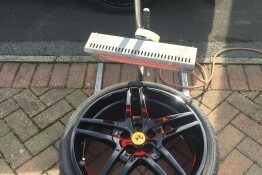 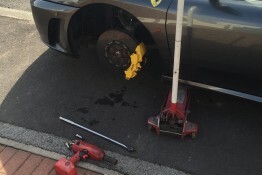 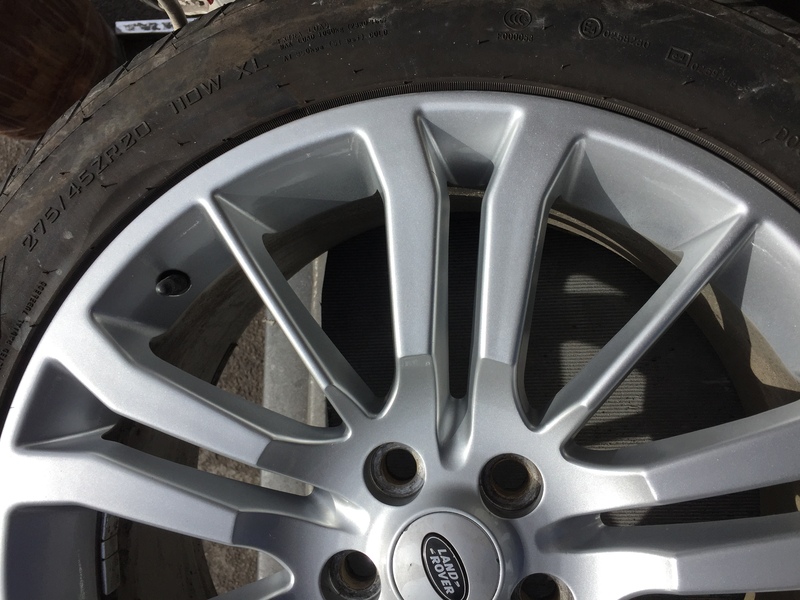 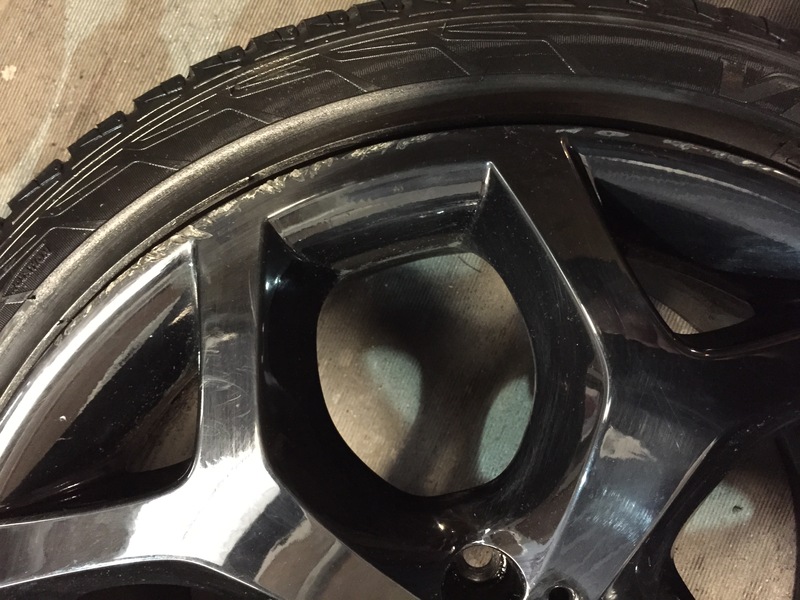 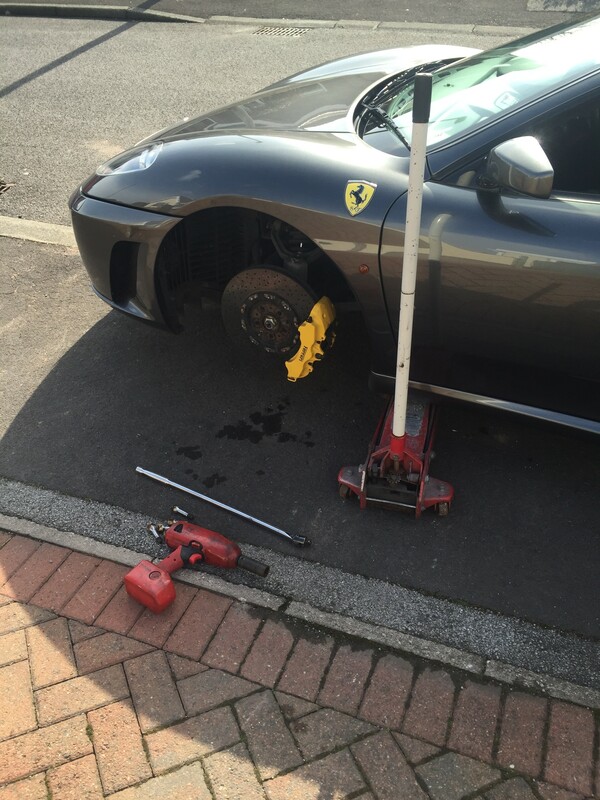 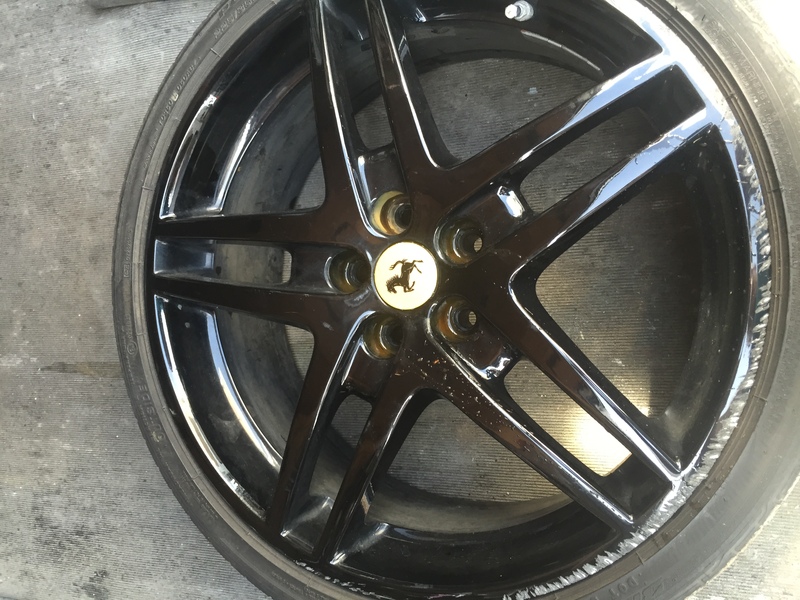 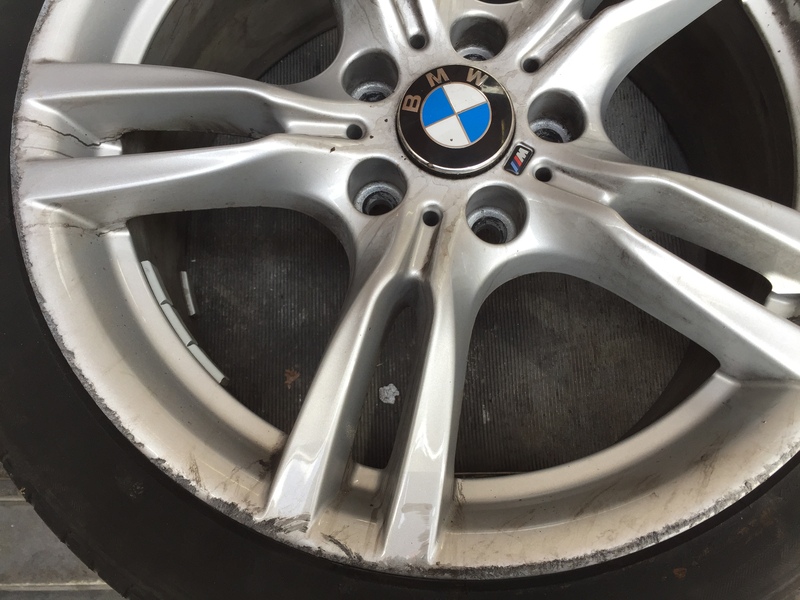 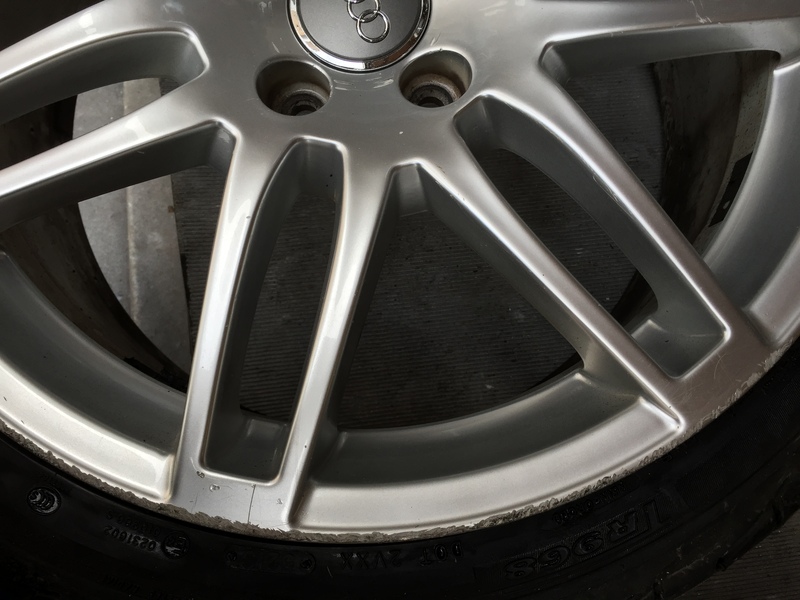 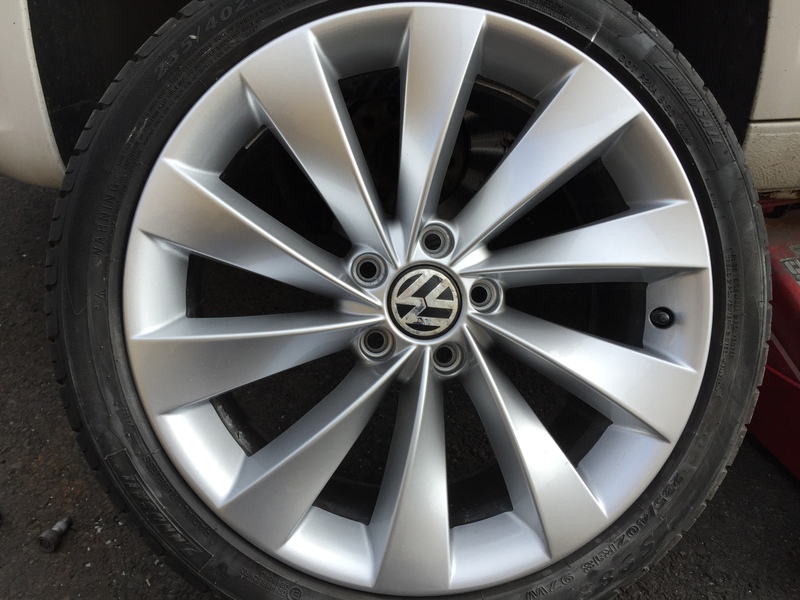 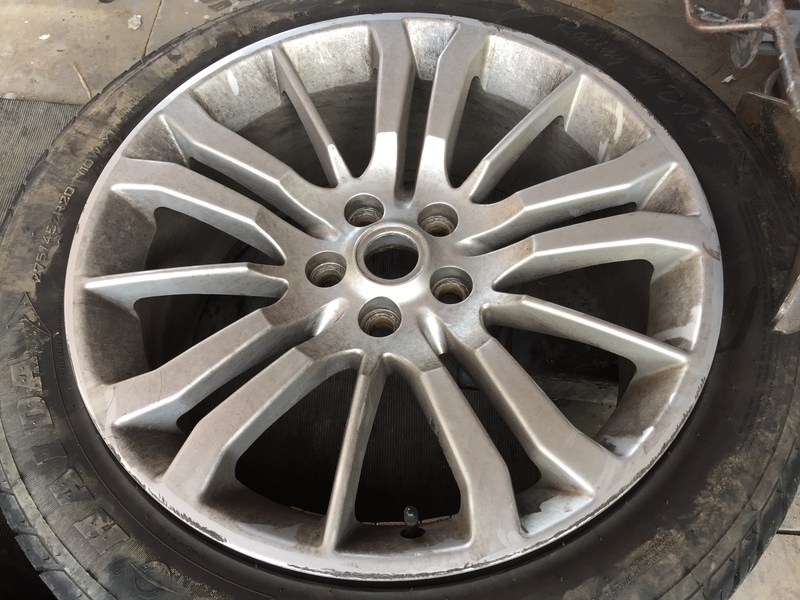 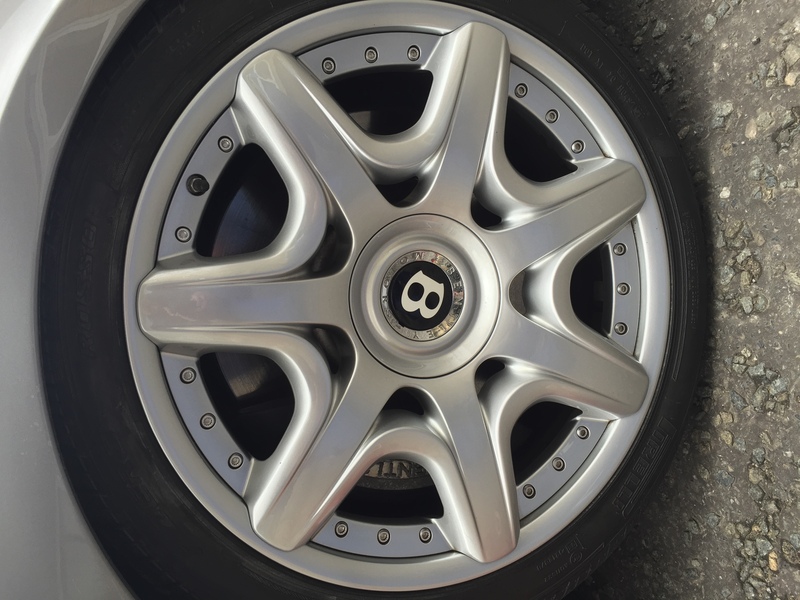 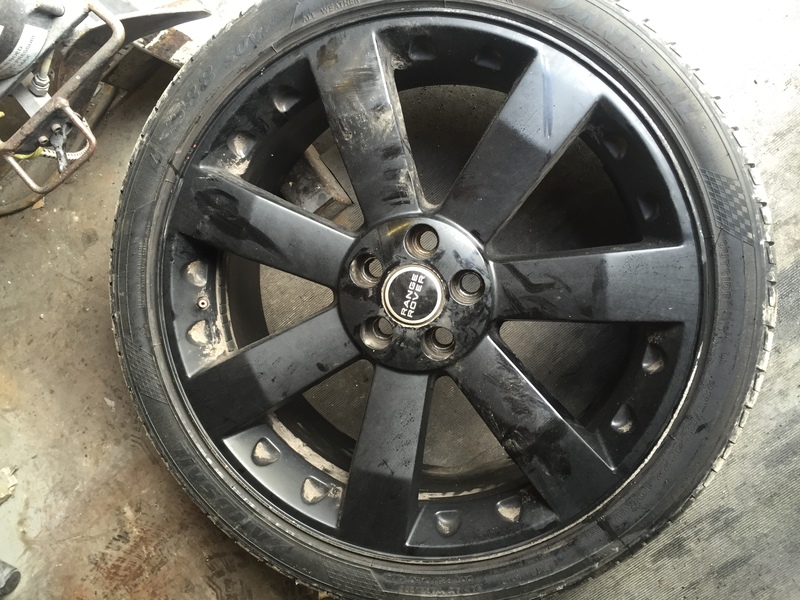 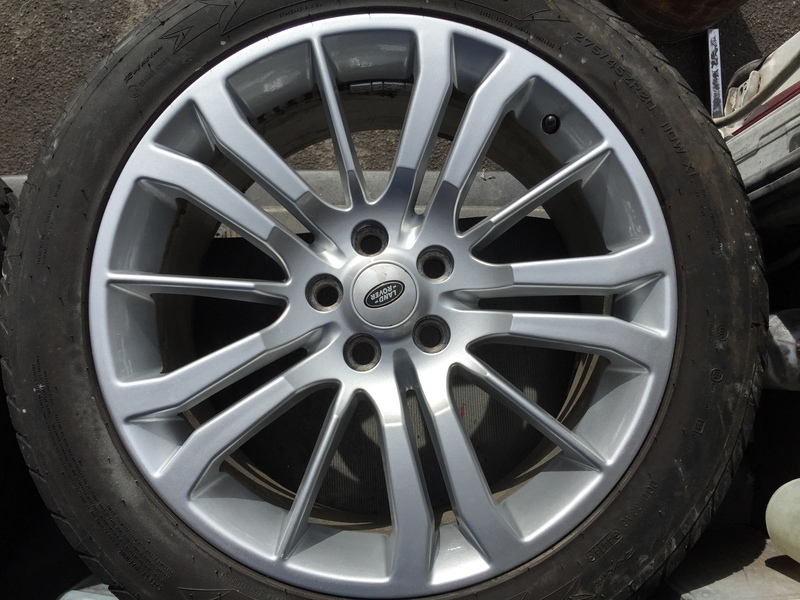 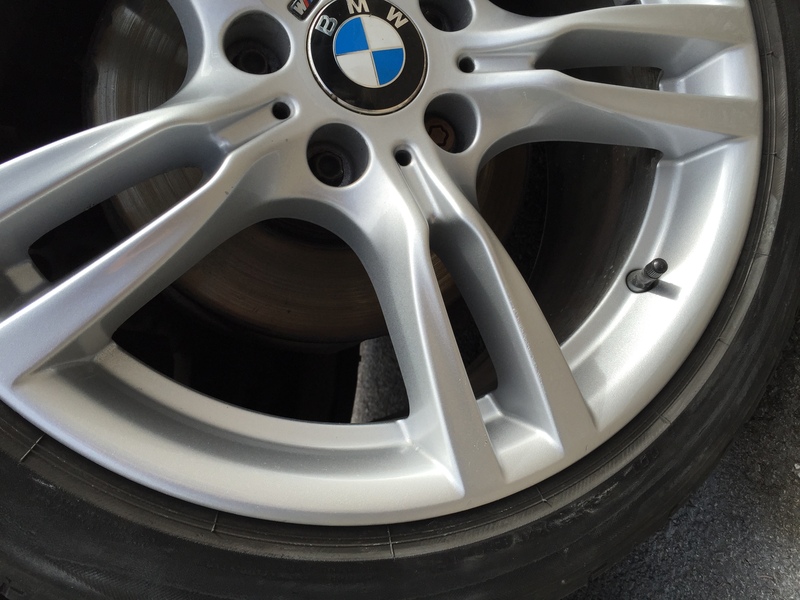 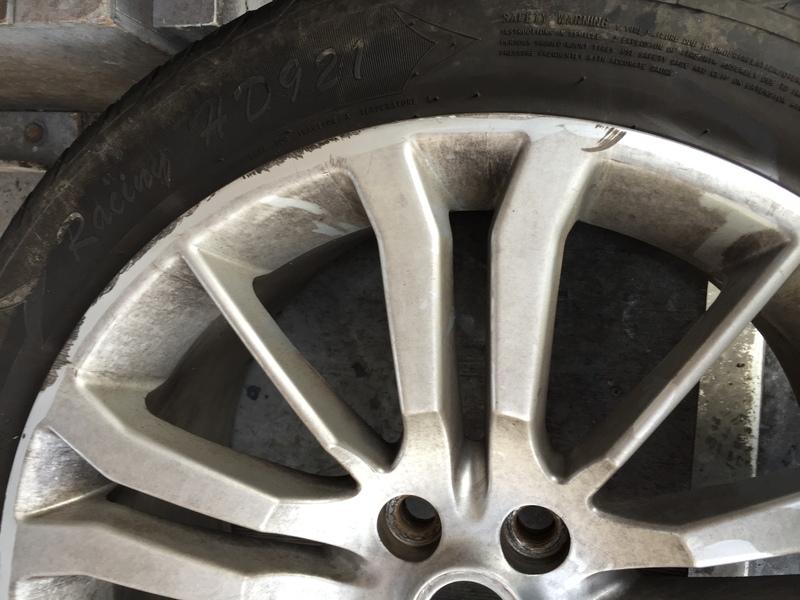 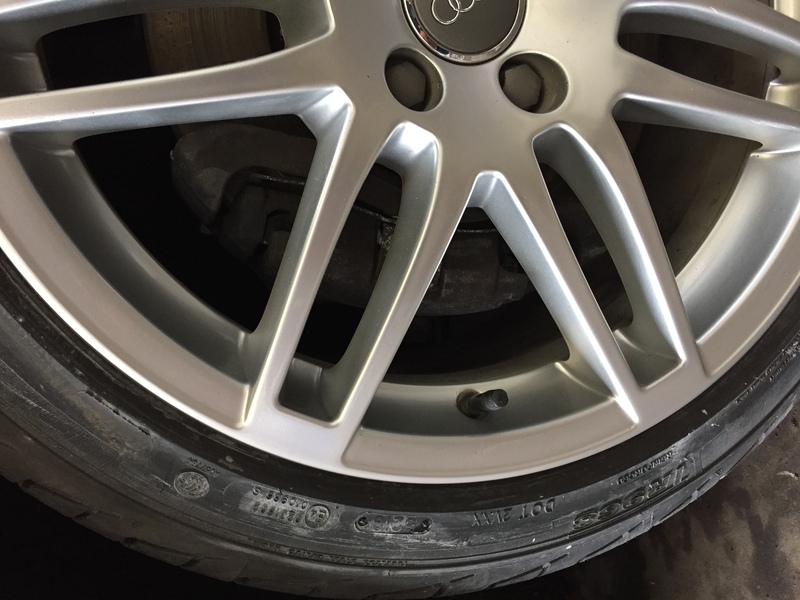 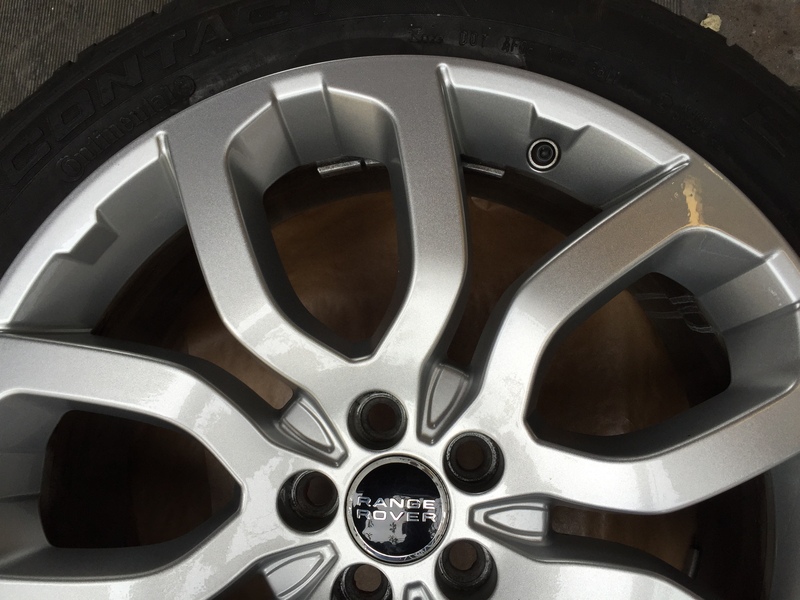 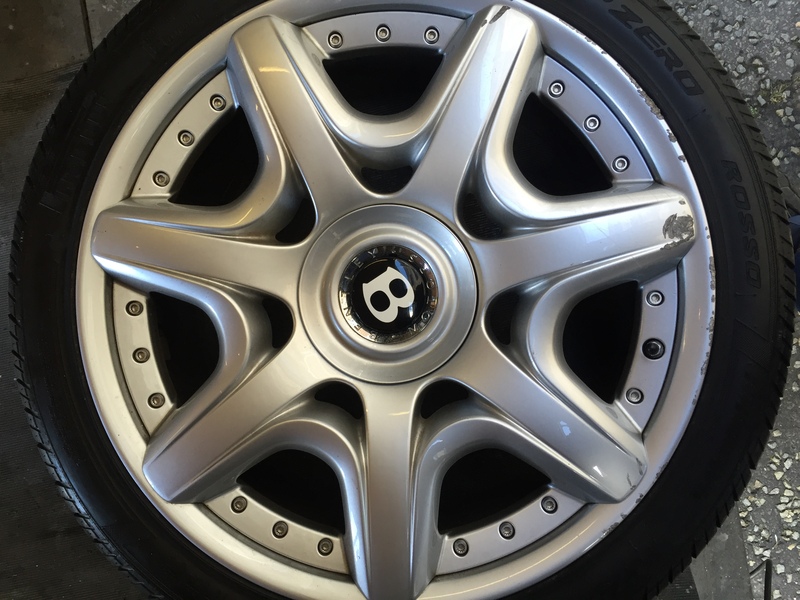 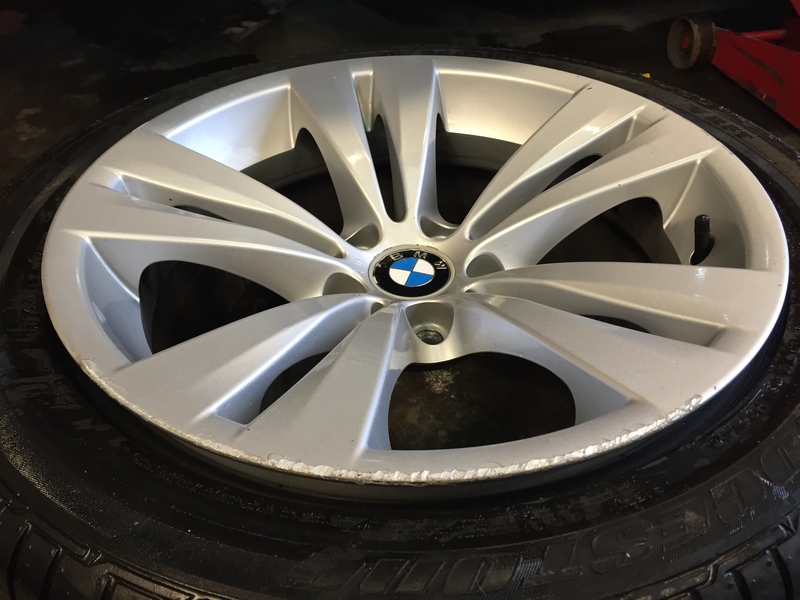 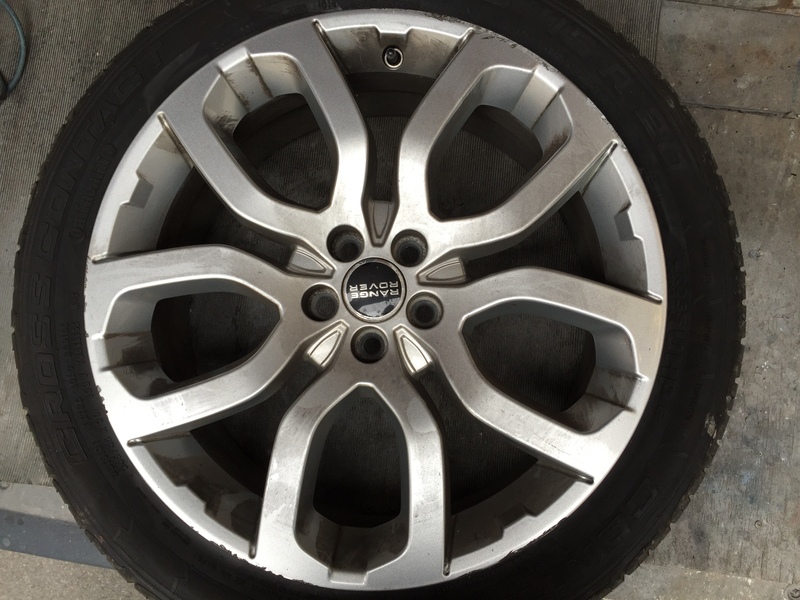 We all know that awful feeling when a shiny alloy wheel is grazed upon a pavement whilst trying to negotiate a tight spot – but don’t worry, at Adam Fawcett Smart Repairs we are alloy wheel repair specialists. 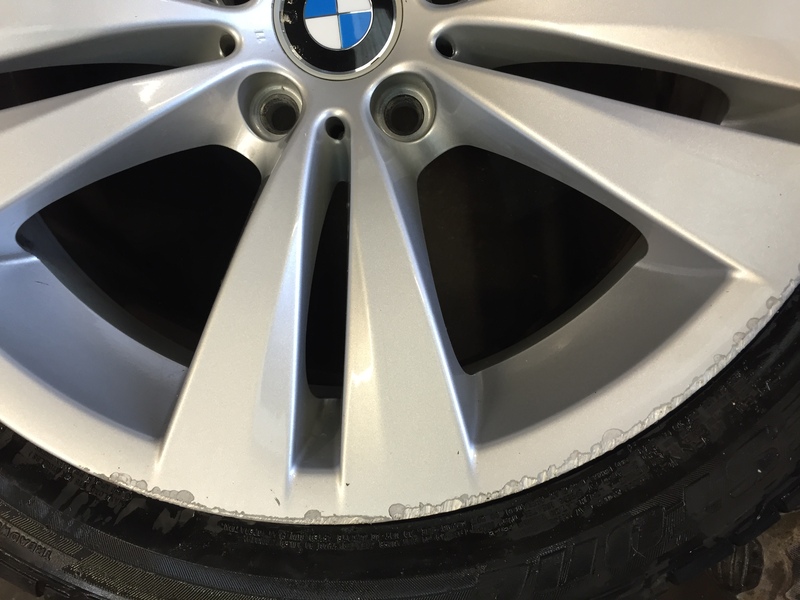 Kerb damage and corrosion are easily removed, before we prime, paint and complete the job with a smooth, immaculate finish. 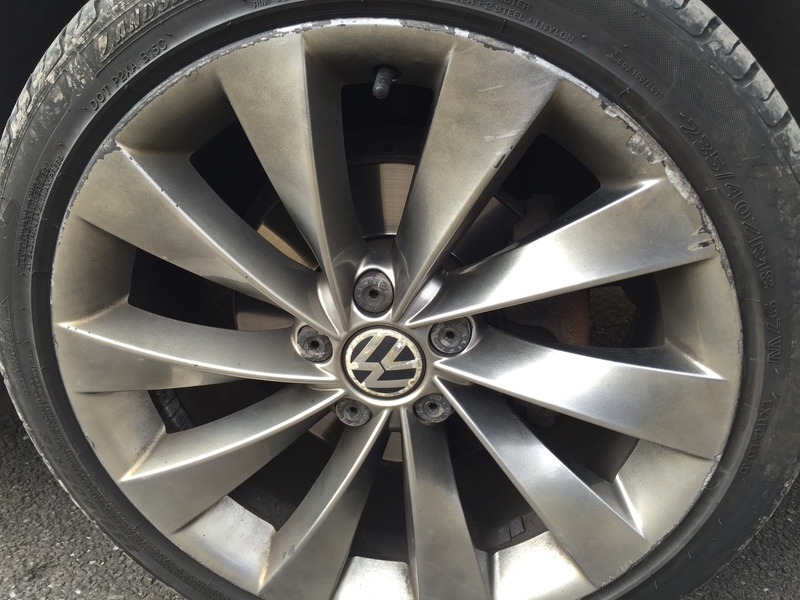 Our service is quick and convenient – minor scrapes or scuffs can be repaired on a same day basis, and any significant damage only takes a couple of days to bring back to good-as-new condition. 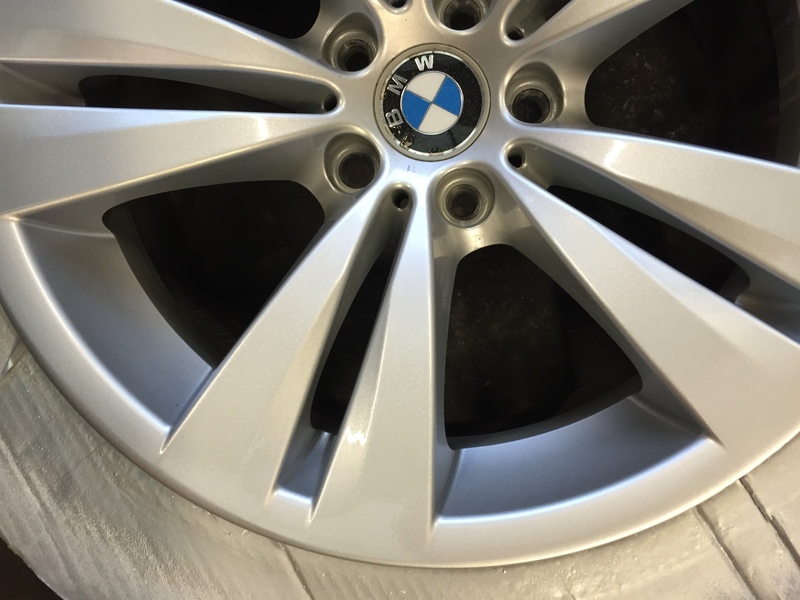 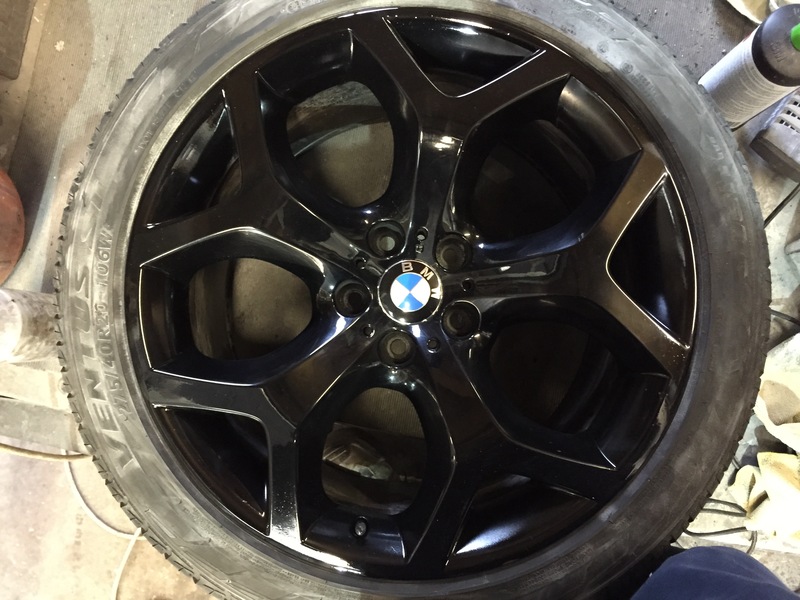 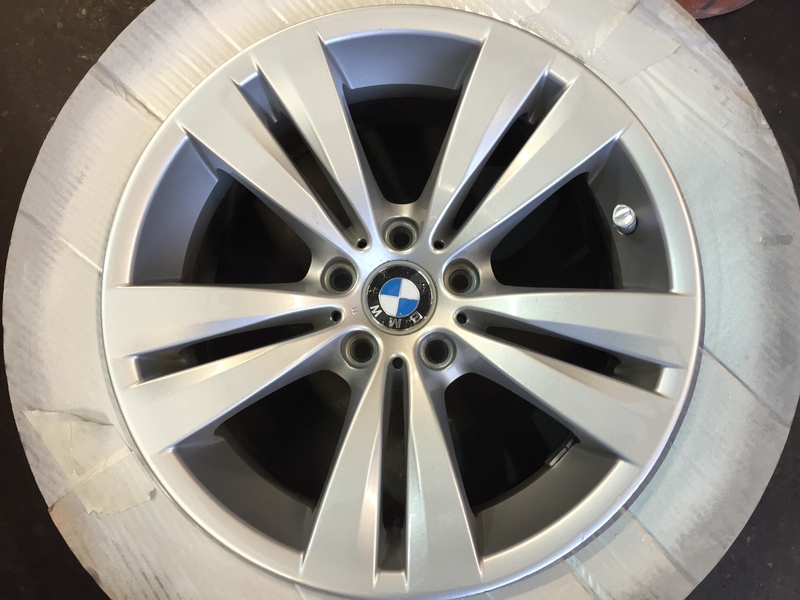 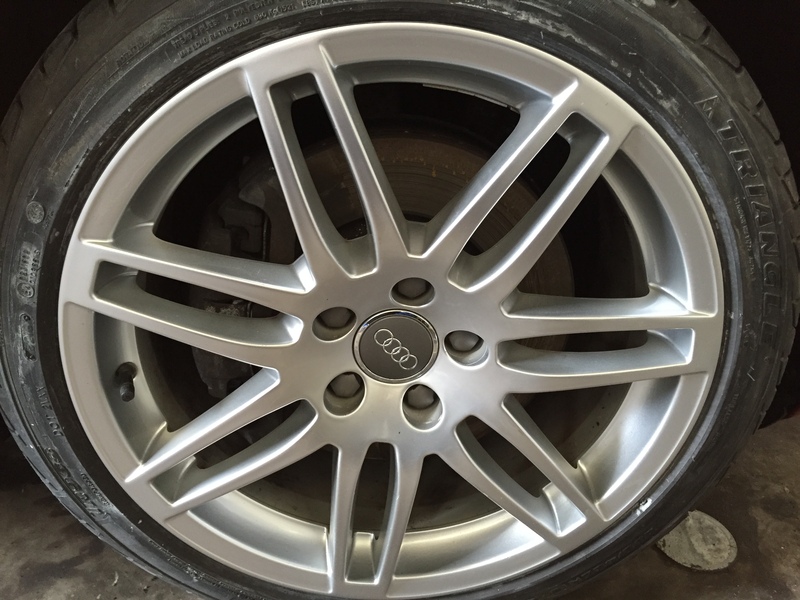 What’s more, Adam Fawcett Smart Repairs offer a cost-effective service: to replace an alloy wheel is usually well into triple figures, but our prices are far cheaper for alloy wheel refurbishment. 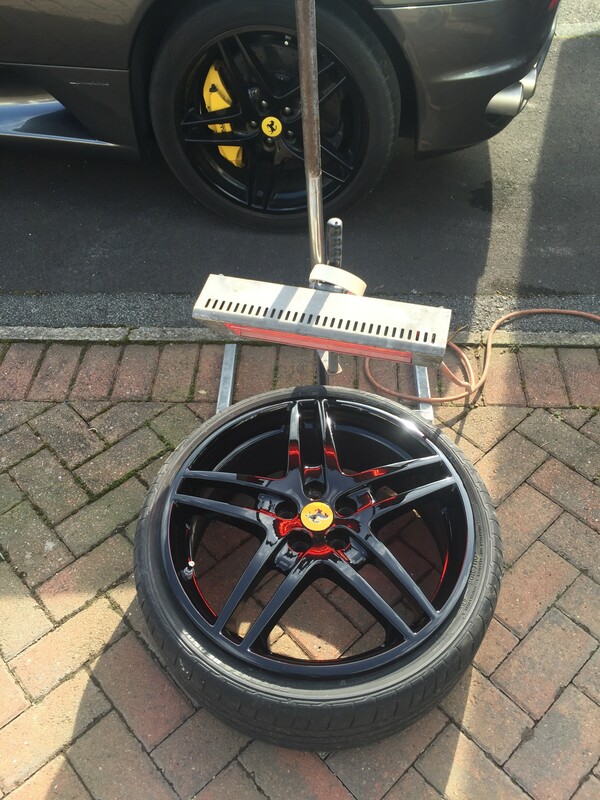 So the next time you get a bit too close and personal with a pavement, don’t worry – we can erase the problem quickly and cheaply (so nobody need ever know!). 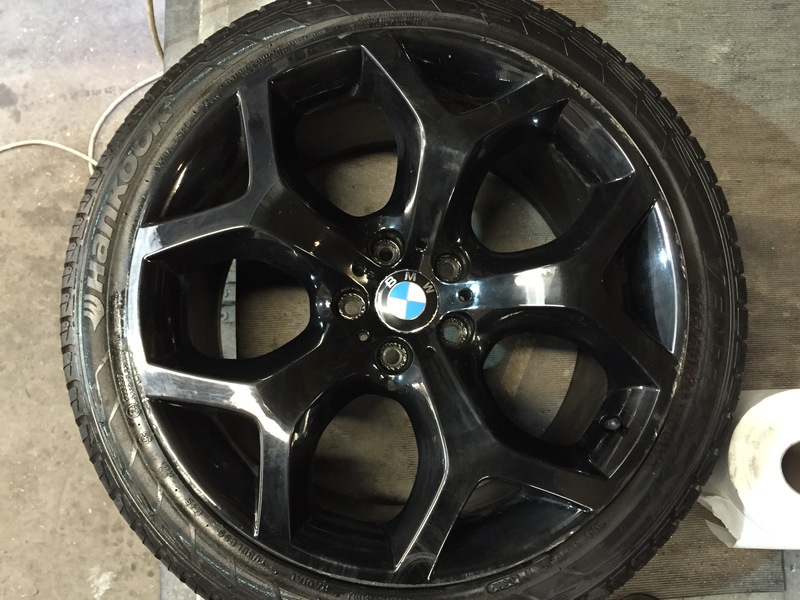 See how we can help you today with a quick call. 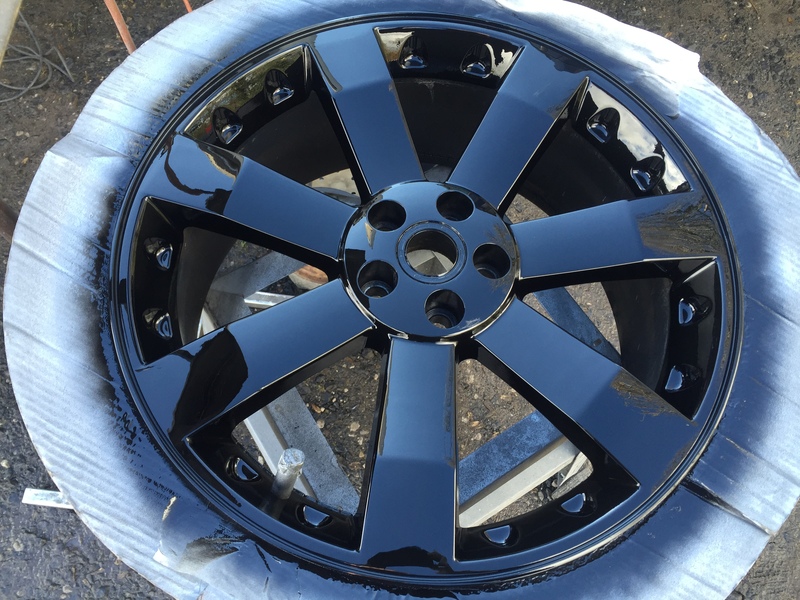 Free Estimates and honest advice. 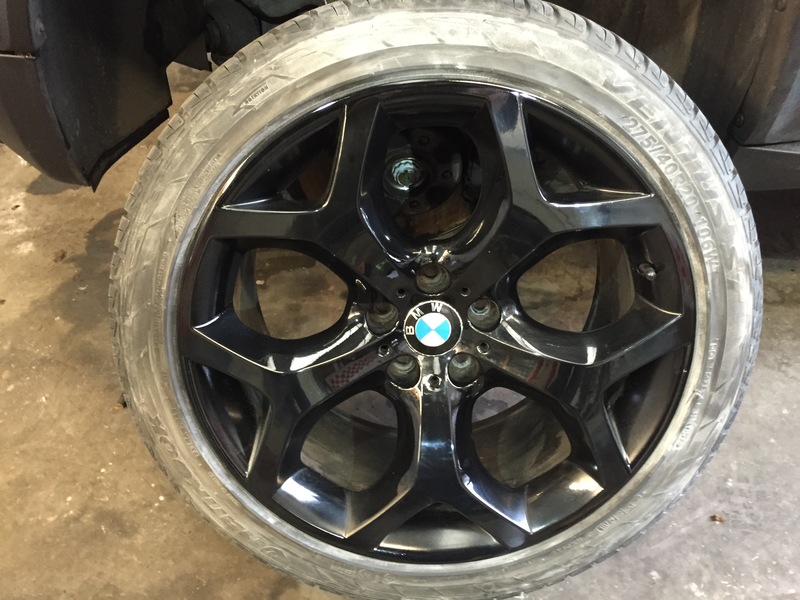 We provide Free Estimates, simply fill out the form below!